Marketers continue to struggle with using data to grow their brands and businesses. But it’s clear that what will separate winners from the also-rans as we move forward in 2019 is your ability to put data to work. You already have an immense amount of data about your customers and their interactions with your business every single day. You also have an enormous opportunity to gather even more data from your customers. It’s necessary though, for you to develop a plan that enables you to translate that data into actionable insights and activities that will grow your business in the year to come. Customers are leaving digital footprints behind everywhere they go — and that’s only going to increase. Customers carry mobile devices constantly. Pew Research highlights that 95% of US customers have cell phones and over three-quarters own smartphones. Given that most of these folks also own laptops and tablets, the reality is every time you meet a customer you’re meeting with more devices than people. I have mentioned before that “…content is king, customer experience is queen and data is the crown jewels.” This data, these crown jewels, come from the digital footprints that highlight what your customers care about at each step in their journey. Use these footprints to improve content and customer experience to connect more deeply with customers and translate their actions into business results. Of course, handling customer data absolutely carries some risk. The recent breach of Marriott’s information systems, exposing the data of more than 500 million customers, along with similar crises at Facebook and others, creates significant business risk — not to mention the impact to customers themselves. That’s why you must protect your crown jewels. Your customers’ privacy, and the security of their data, matters. Protect customer information like your business depends on it. Because as we’re seeing, your business does depend on it. 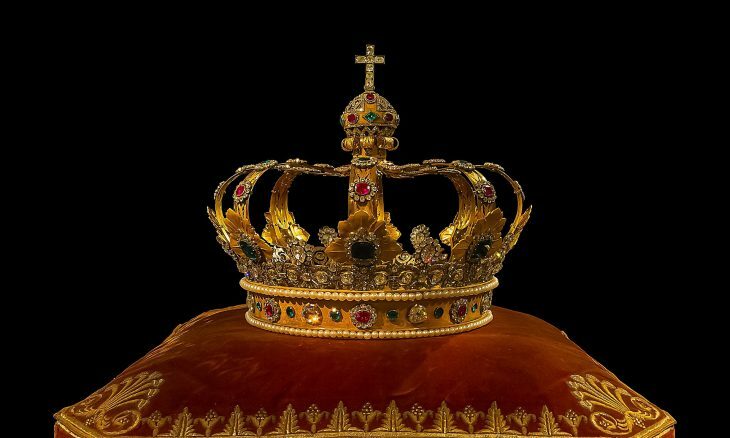 Data is the crown jewels for your business. It will play an outsized role in determining who wins and who falls by the wayside in the coming years. Obviously, improper use carries some risk. However failing to use data appropriately to create a better experience for your customers carries even greater risk: The risk that you get left behind. You are sitting on a diamond mine simply waiting for you to put it to use. It’s time to start excavating the jewels available to you and build your crown jewels. And to take your rightful place in the kingdom.